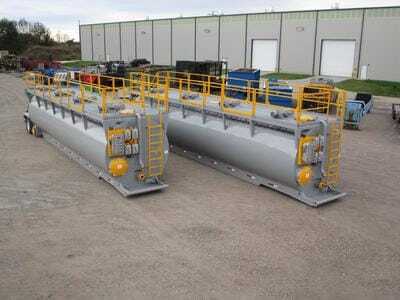 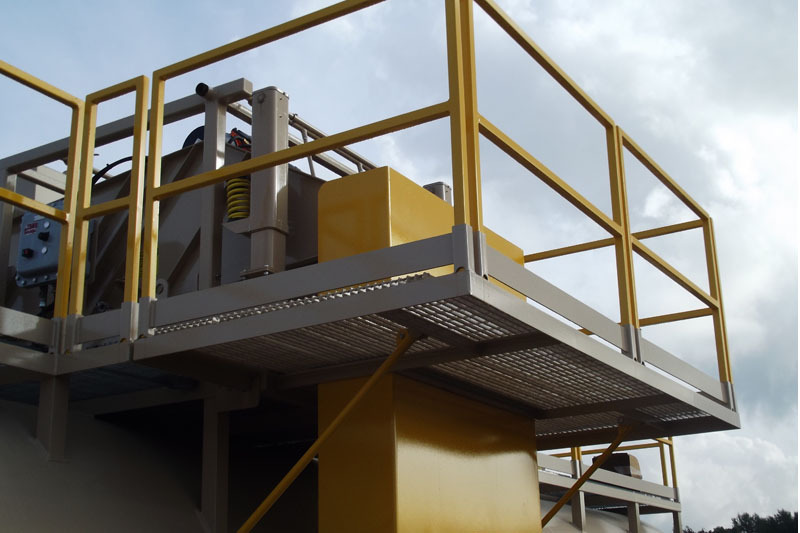 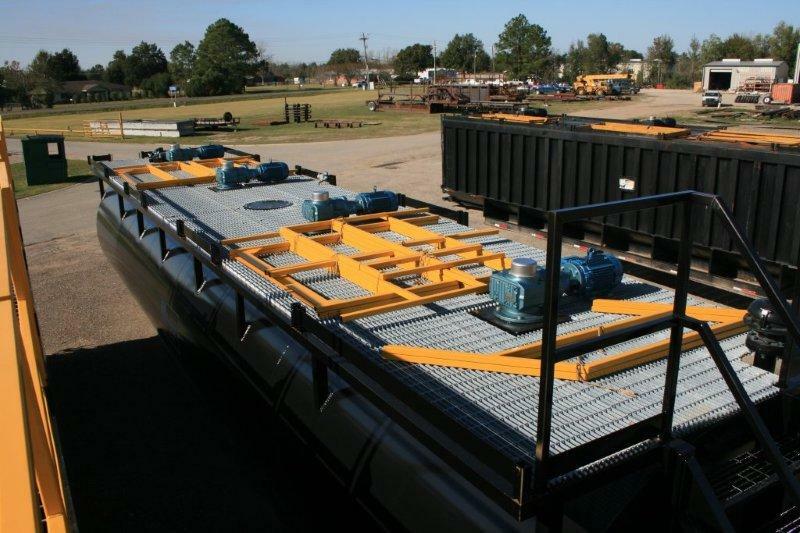 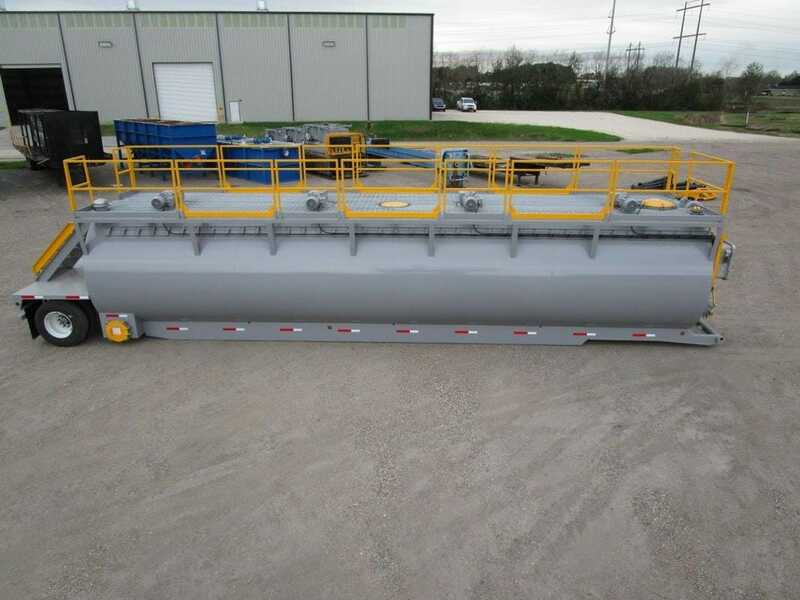 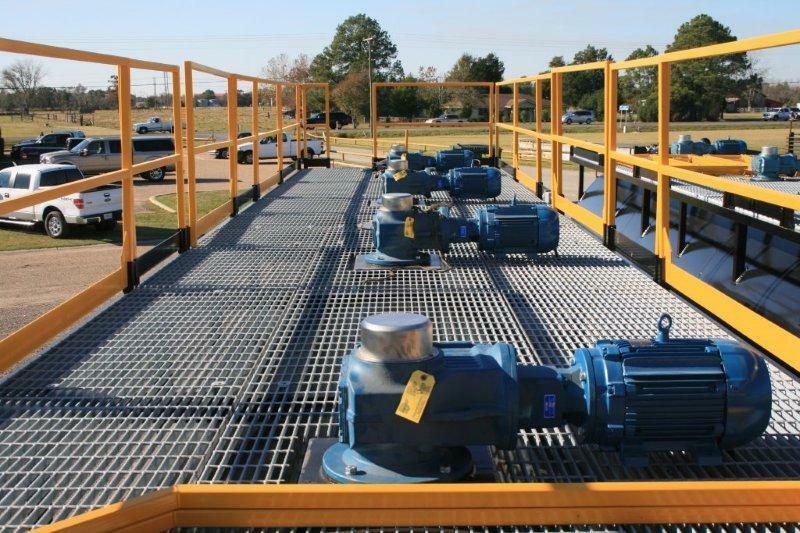 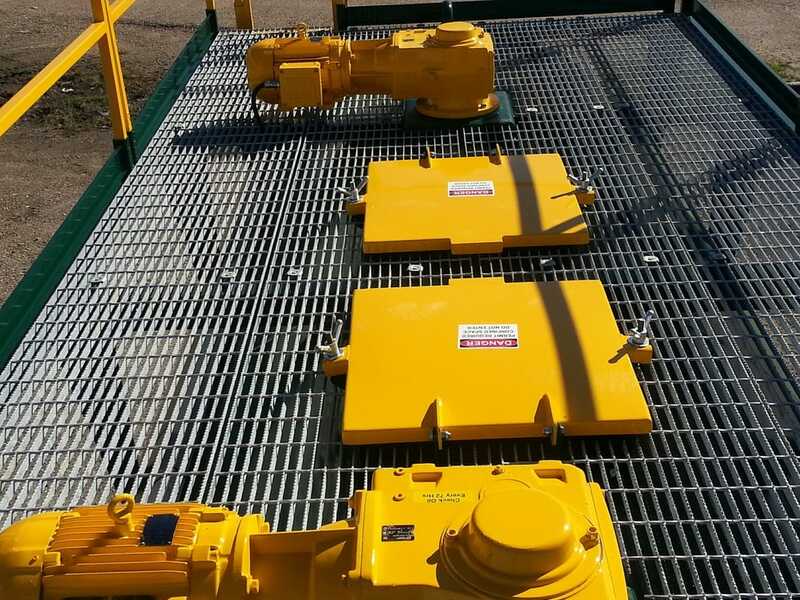 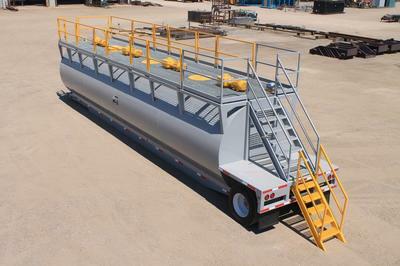 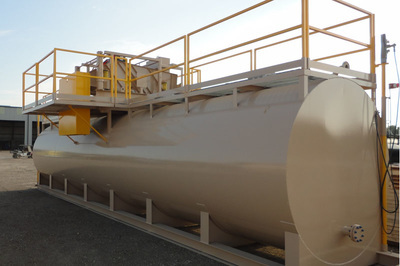 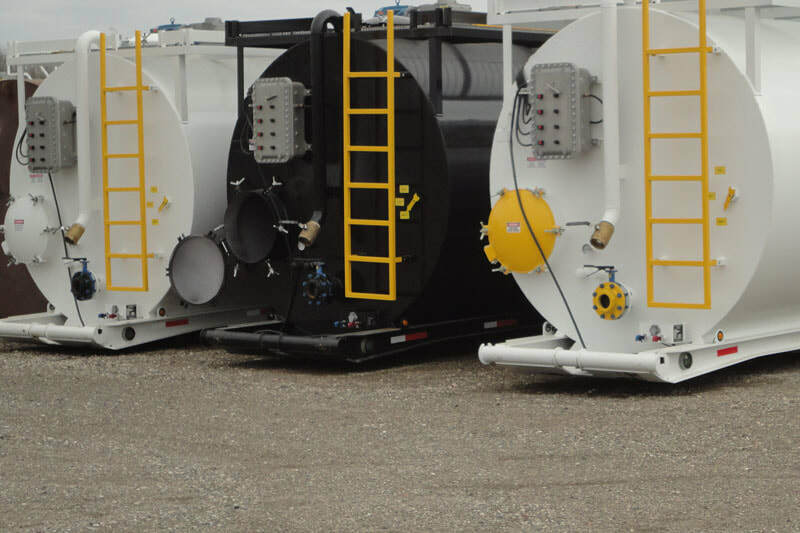 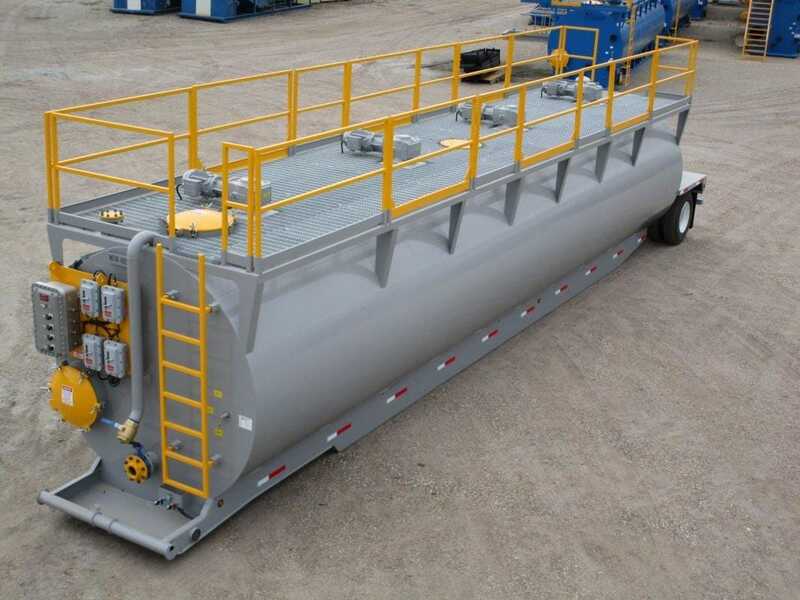 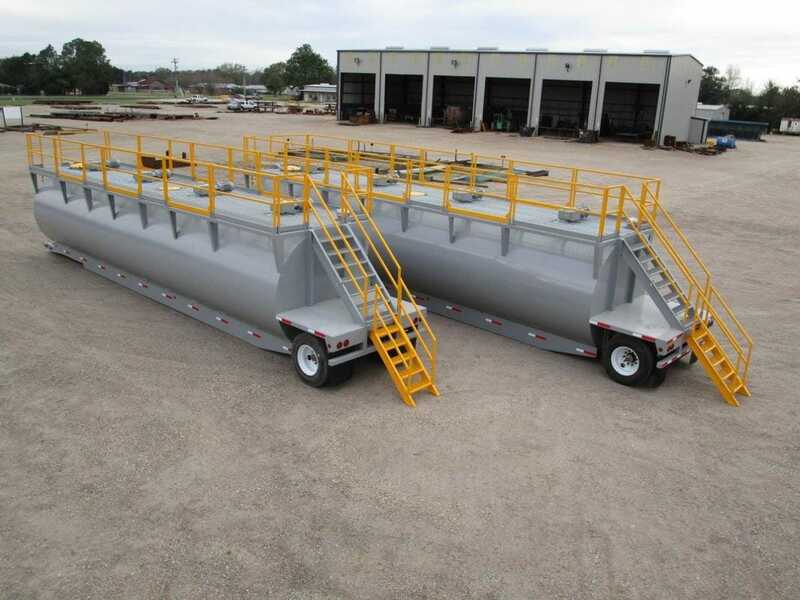 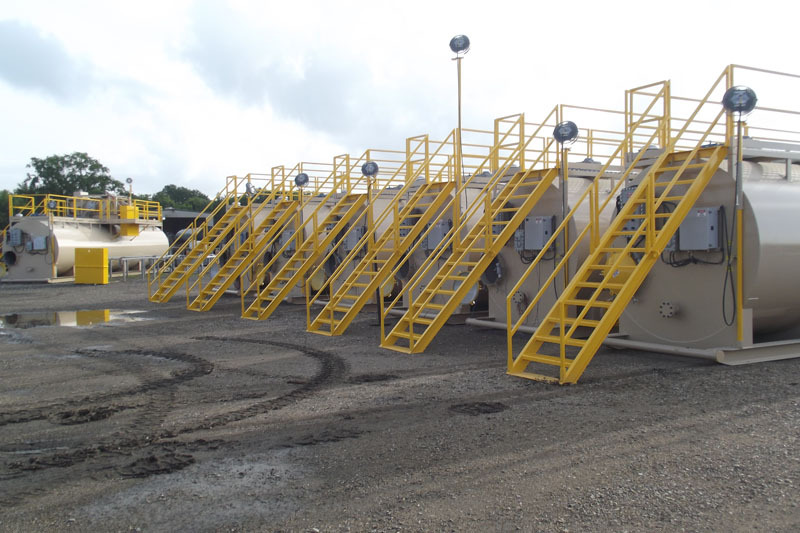 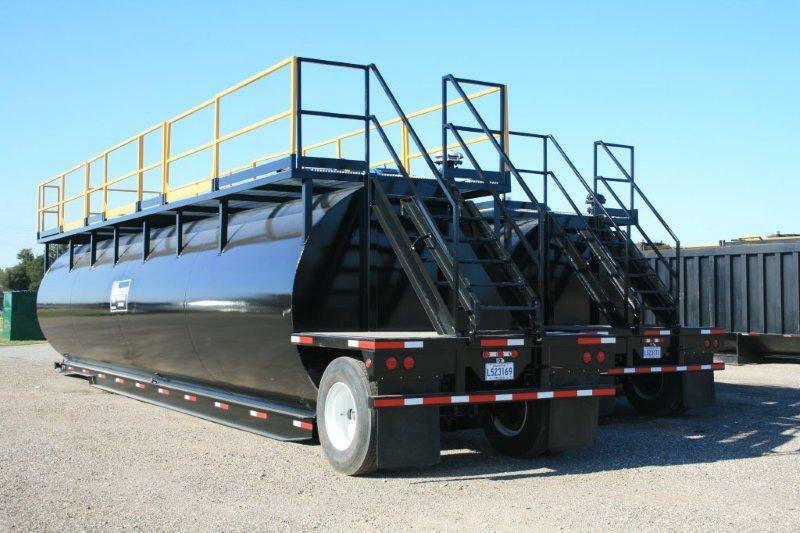 DEL, always striving to meet the needs of its customers, has been instrumental in the development of mobile mix tanks, as well as skid mounted for fixed location operations. 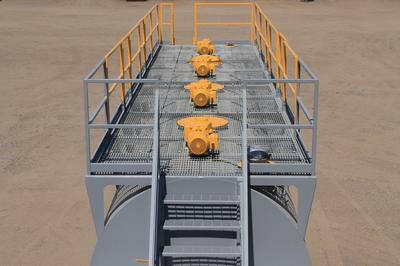 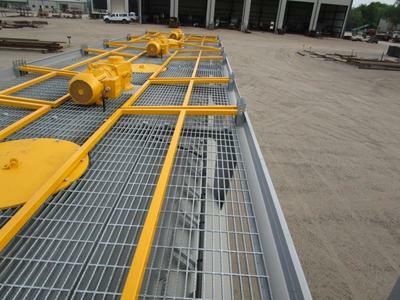 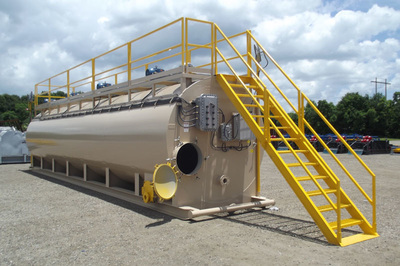 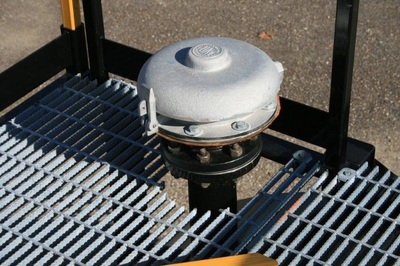 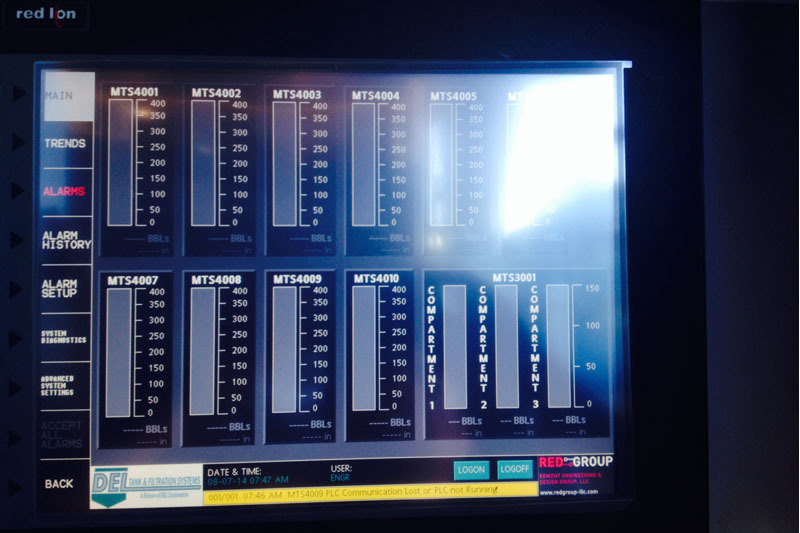 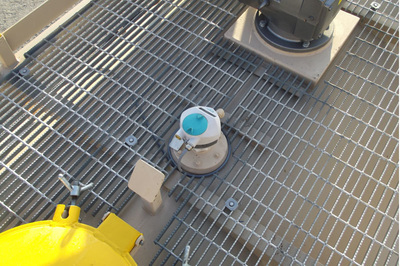 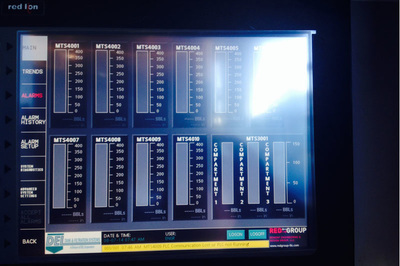 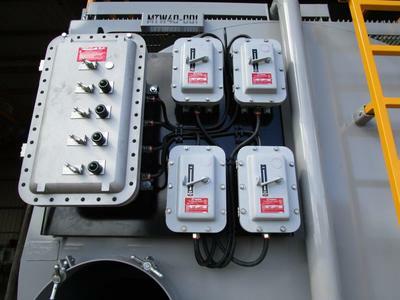 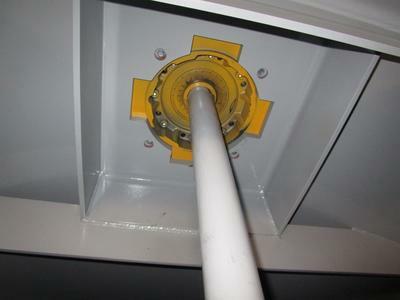 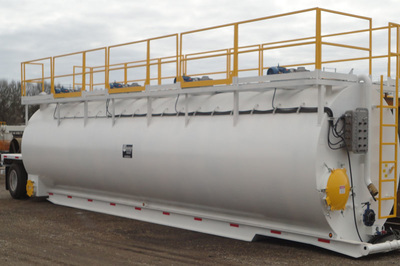 DEL provides mix tanks in sizes up to 45,000 gallons. 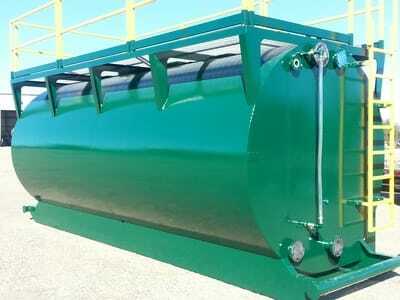 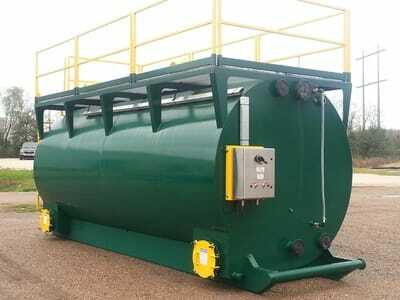 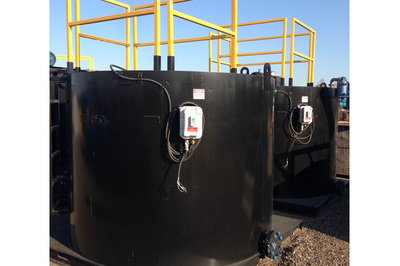 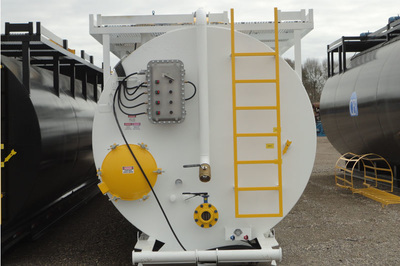 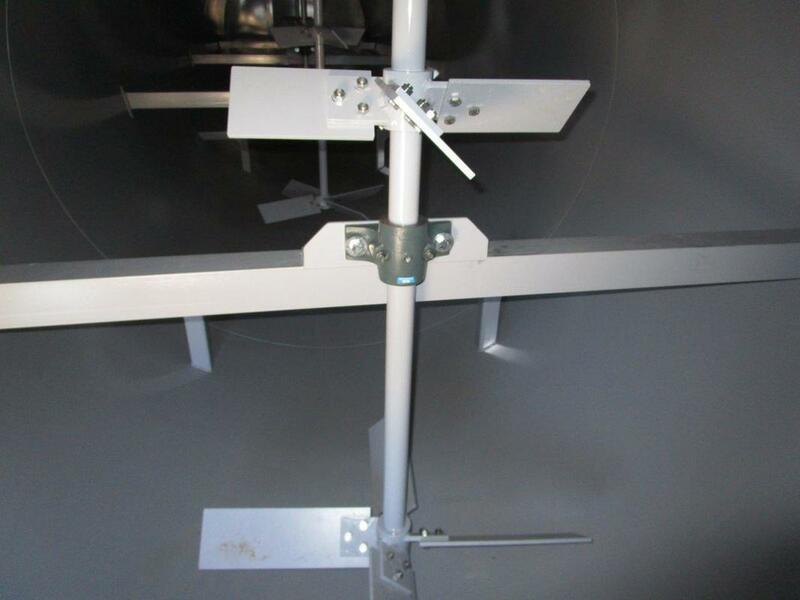 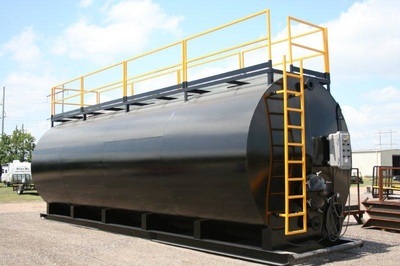 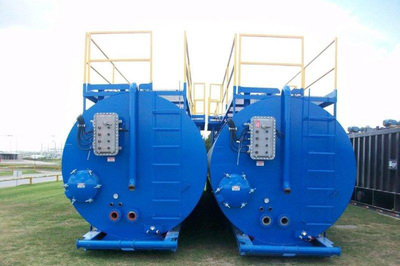 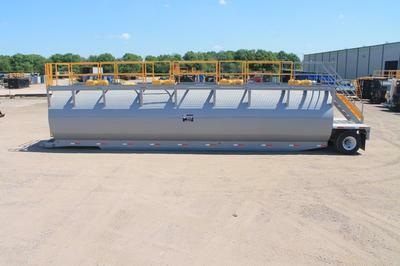 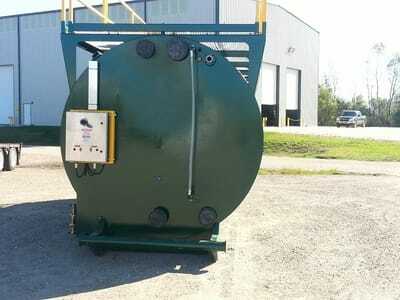 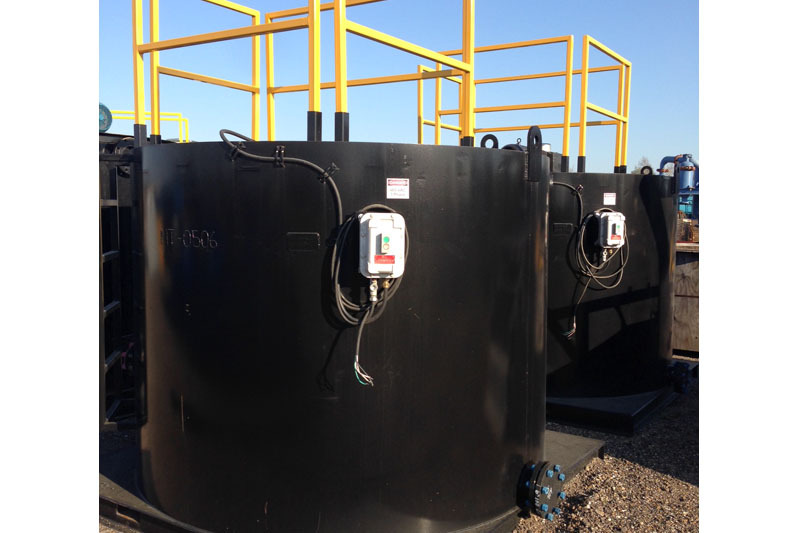 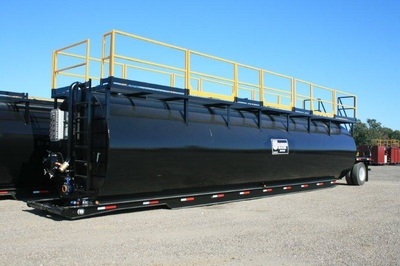 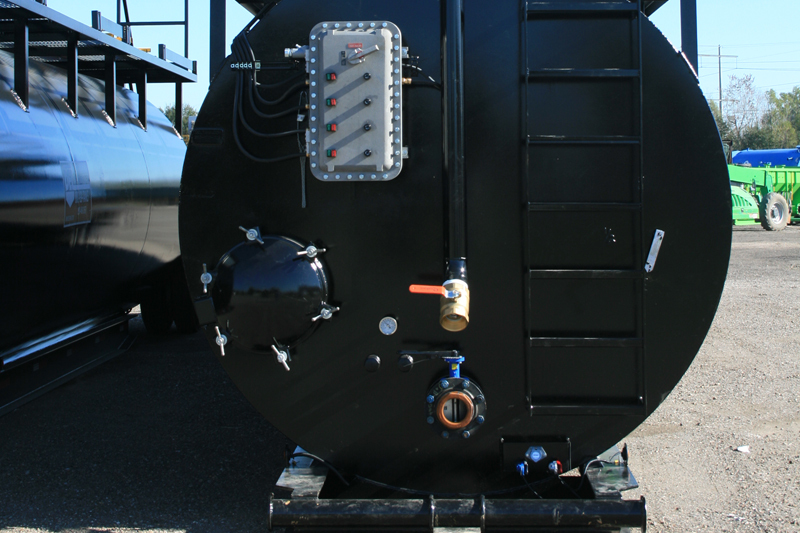 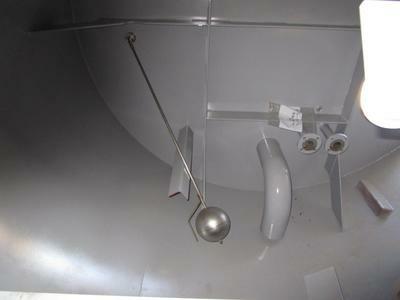 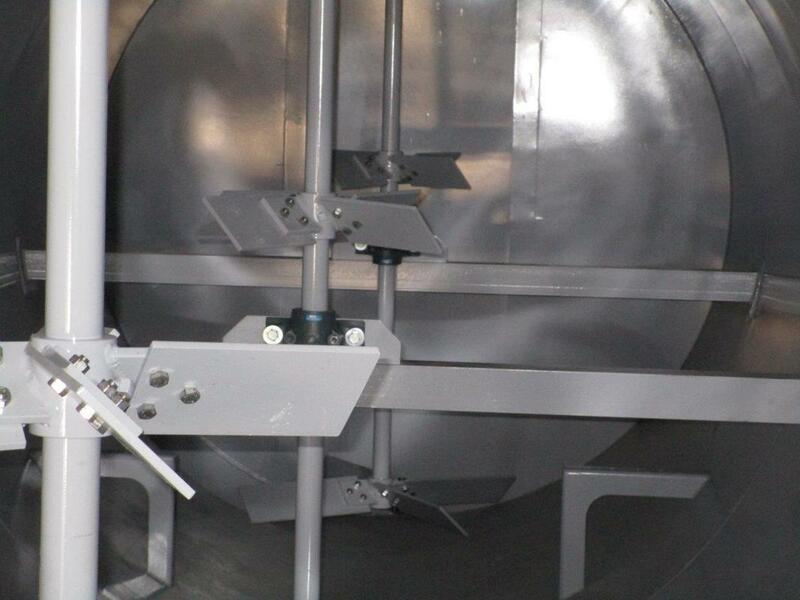 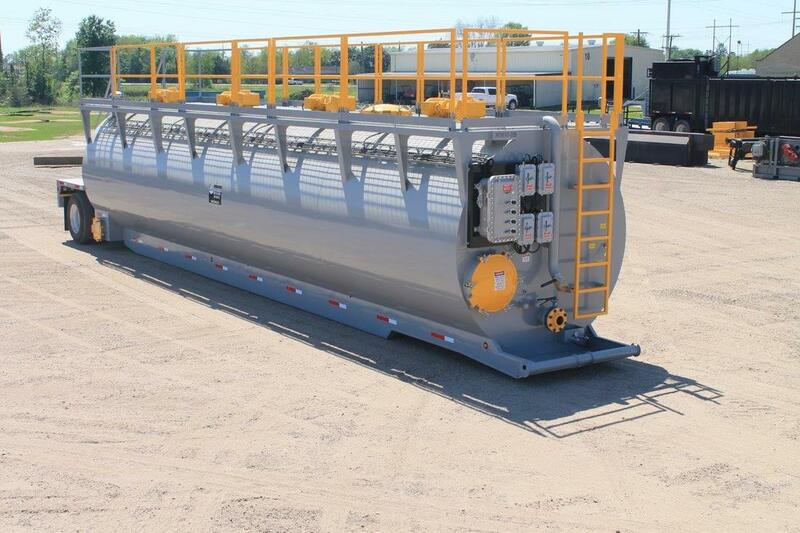 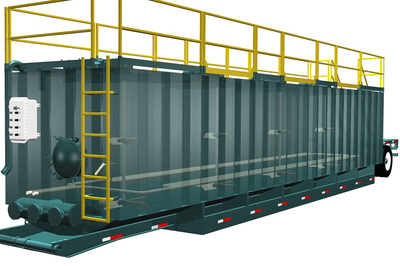 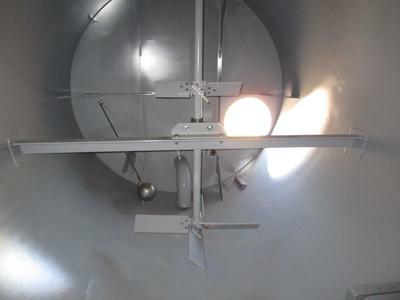 DEL's Bullet Style tanks are designed to save customers money on labor and help eliminate downtime. 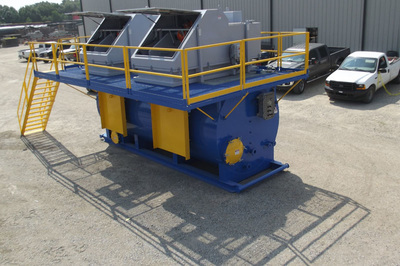 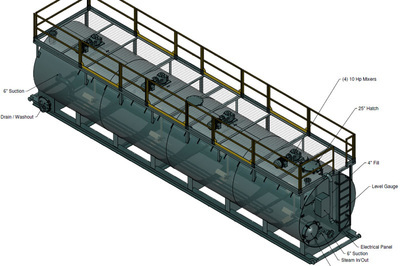 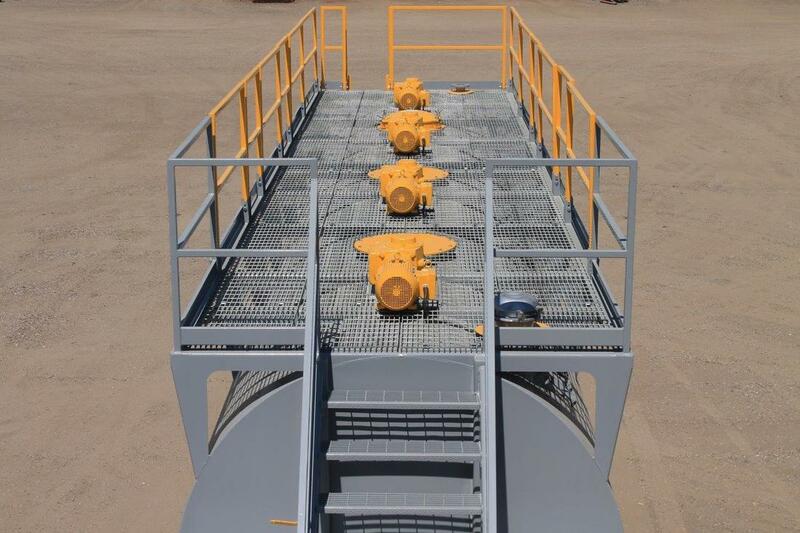 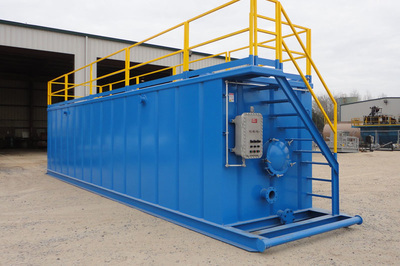 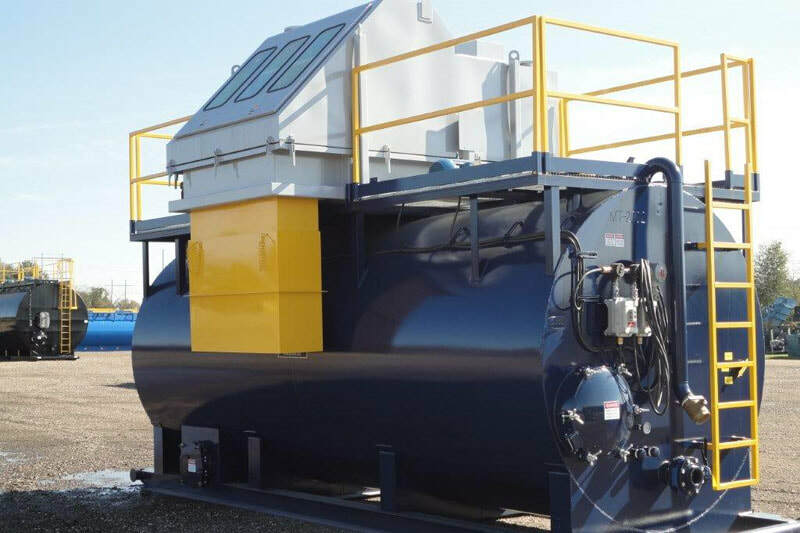 With (4) 10hp mixers, round bottom and smooth walls, the Bullet Mix Tank promotes uniform solid suspension and mixing that virtually eliminates build up which can lead to downtime and additional tank cleaning costs. 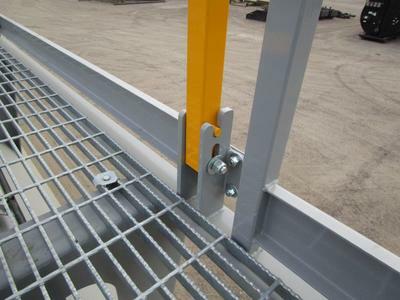 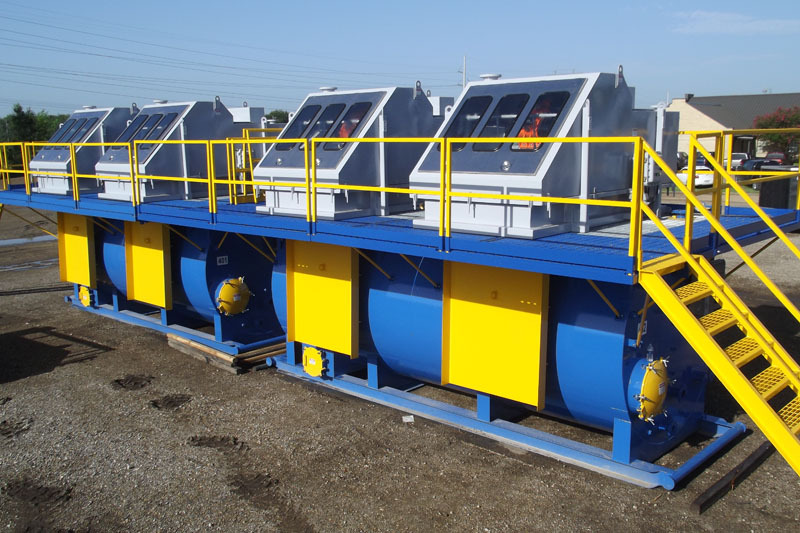 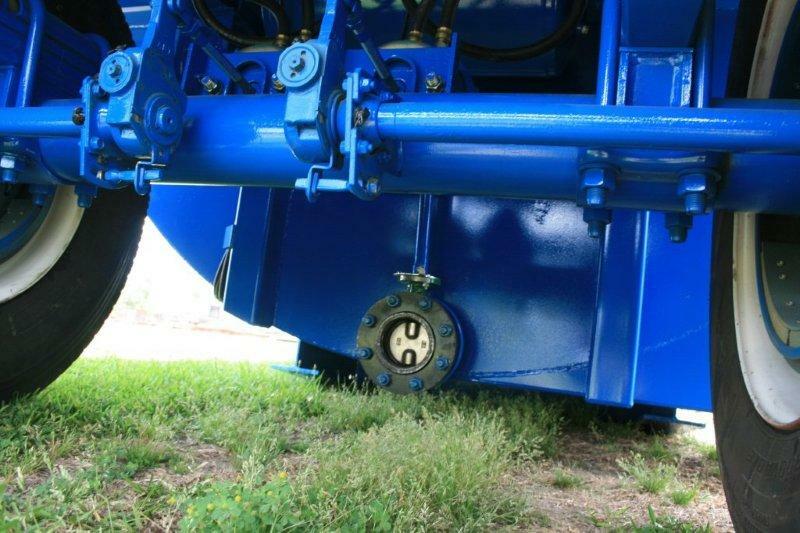 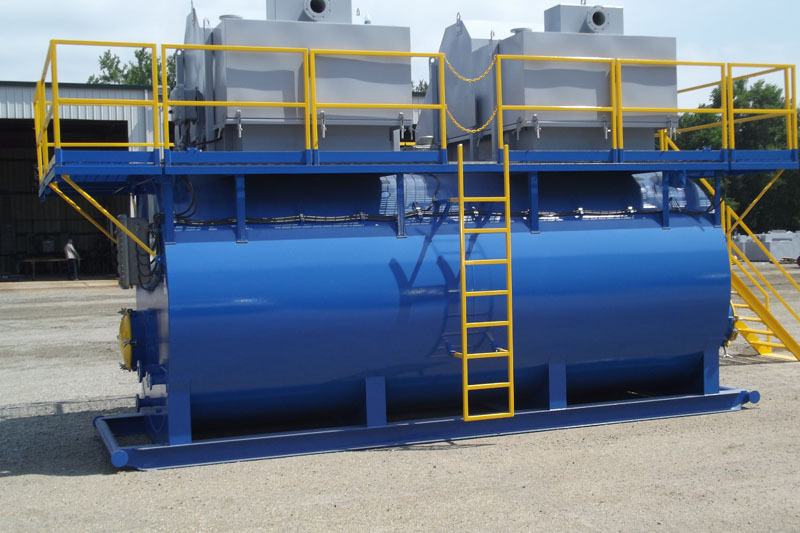 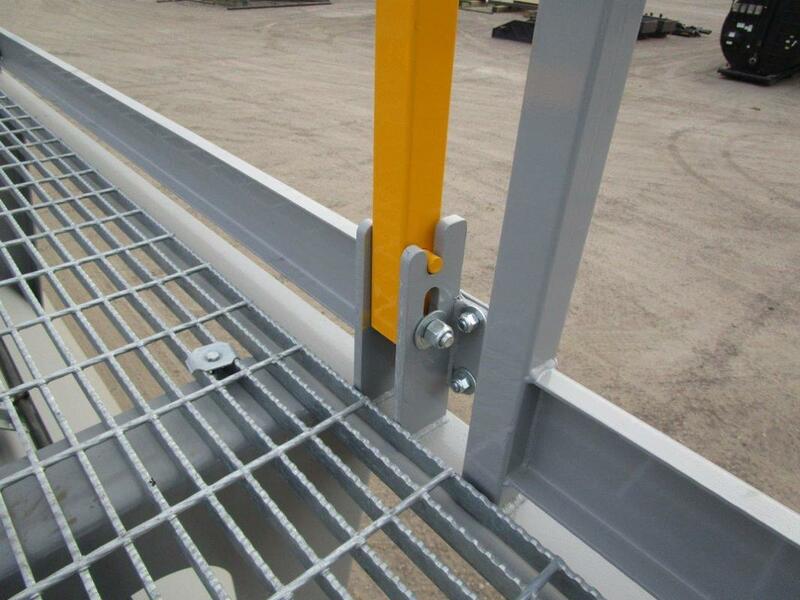 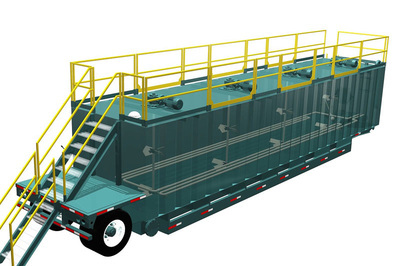 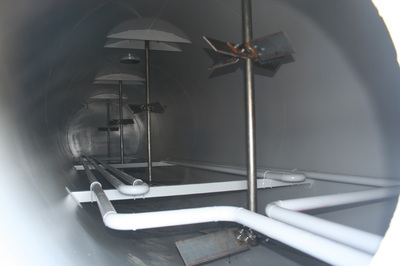 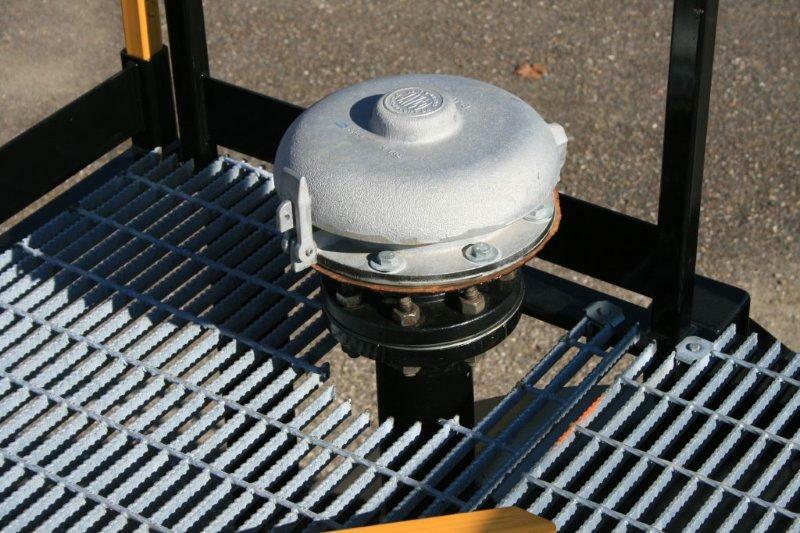 The easy access hatches and clean-outs, as well as the round bottom makes the decontamination process fast and easy, therefore reducing unprofitable labor hours.